Mitch R. is a hard-working man of tradition. 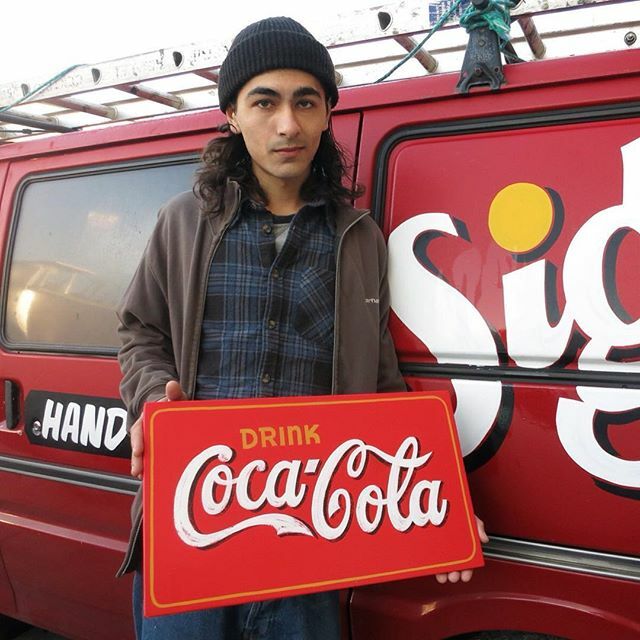 Based in Melbourne, Mitch is an old-school sign writer/painter with a strong work ethic. 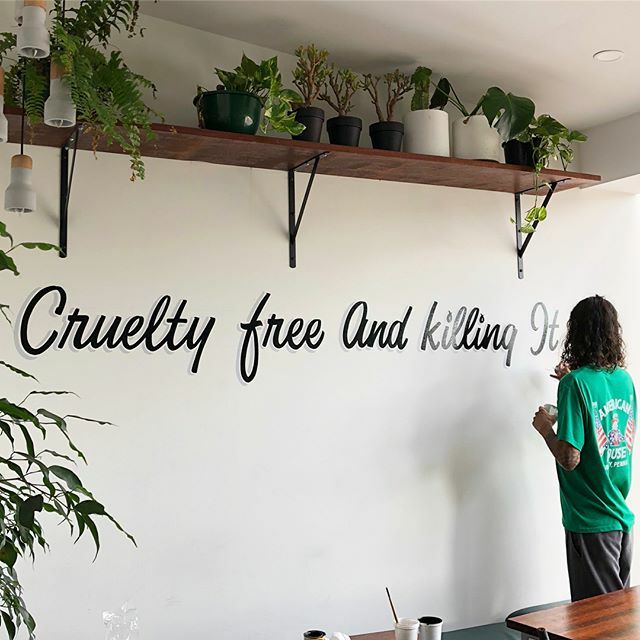 If you live in the area, you've likely seen his work before - a large amount of businesses have had the pleasure of having their signage painted by Mitch. 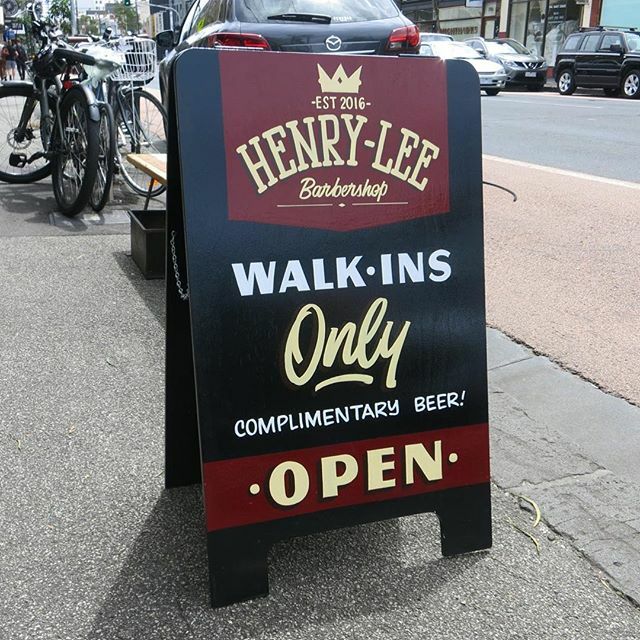 Each sign is individually planned, refined and produced to the uppermost quality. 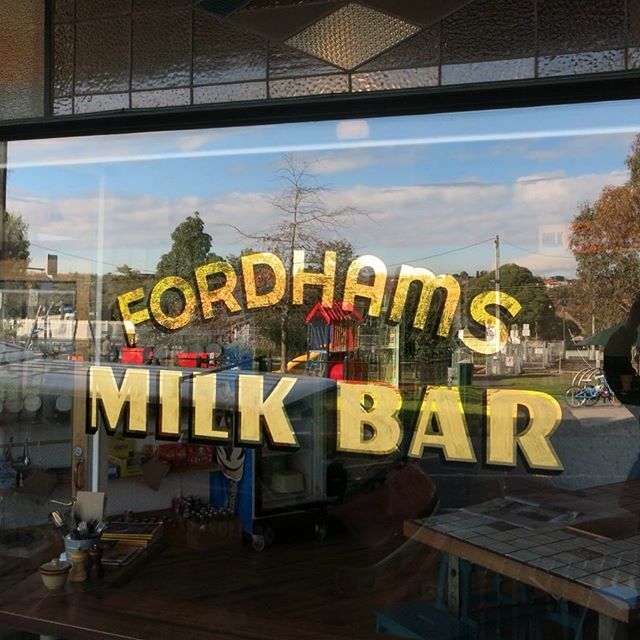 Mitch is self-taught artist, who's passion for handmade sign painting stems from a love of photographing old, faded signs from his local area and admiring the detail in which he could draw inspiration from. Mitch's sign painting business has always operated 100% traditionally, as if it were still a time when no computers existed. "If i'm going to be learning this old craft, i want to be doing it the proper way", says Mitch, which can definitely be seen in the stunning quality of his work. Our favourite method of Mitch's is Gold Leaf Gilding (like below) - doesn't it look amazing! More and more businesses are turning to Mitch because they know top quality when they see it, and as the old saying goes - bad signs are a sign of bad business! "If a handful of people can still appreciate it, that's good enough for me". Check his website, and follow him on Instagram!